2019 Session Dates and Rates are available now. 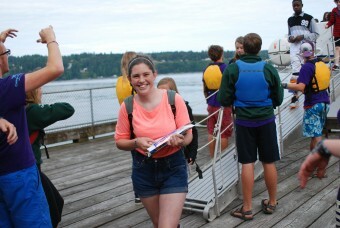 View our session descriptions and begin planning your summer adventures! 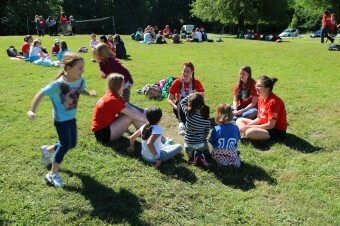 In Classic Camp, your experience at camp is all about what YOU want to do. 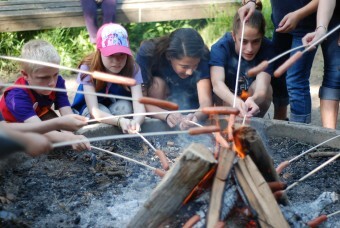 Try out all of the activities that camp has to offer. 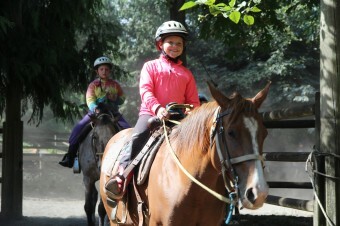 Horse Camp is all about building confidence and new skills, all while having fun in a safe, structured program. Learn a wide range of horsemanship skills, adding new challenges as you progress. Explore the Pacific Northwest and all that it has to offer! 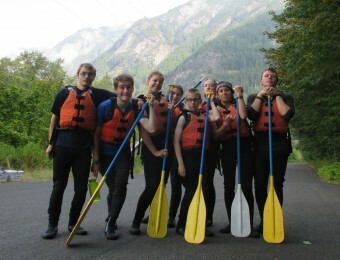 Activities might include backpacking, hiking, rafting, rock climbing and more. Trips range in experience level and destinations. Spend a week in the great outdoors, getting crafty, or on the archery range! Learn new skills and develop your leadership style in our Leadership Focus, Counselor In Training (CIT and RSIT) or LEAD programs.